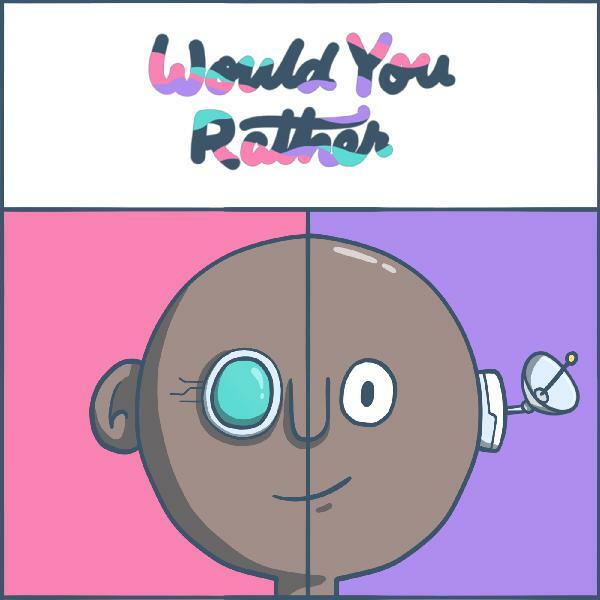 Discover Would You Rather 009: Like a centaur, but less so. 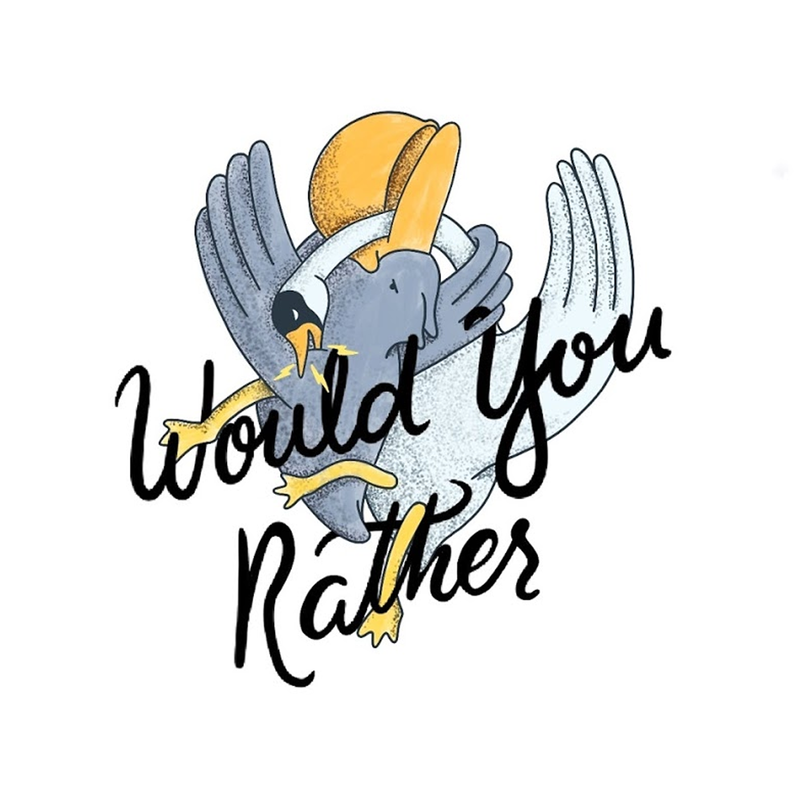 After an extended and unexplained (let's say mysterious) hiatus, Chris, Caitlin, Schuyler, and Sean are finally back talking about the hottest would you rather questions. This week, the crew debates whether it's better to be a half human half chicken, or a half human half slug. What if your slug slime let you slide around really fast like iceman? What if the animal part was your top half and the human part your bottom half? 3 out of 4 of us have no idea how slugs move. Caitlin offers fashion advice for chickens.